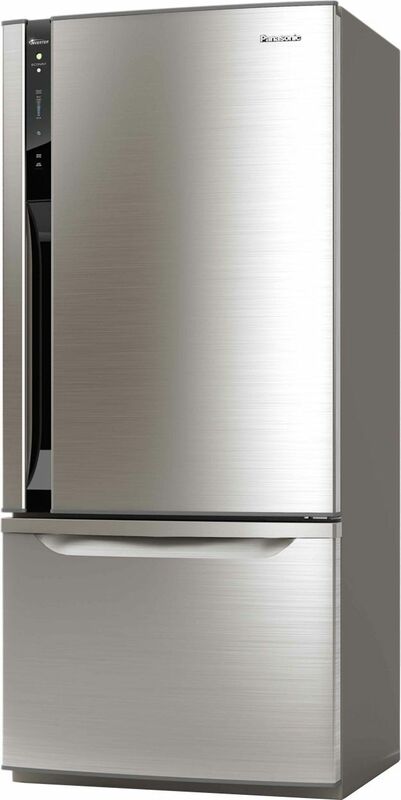 refrigerators of this company which are good enough to buy when one is planning to have a new fridge in the home. 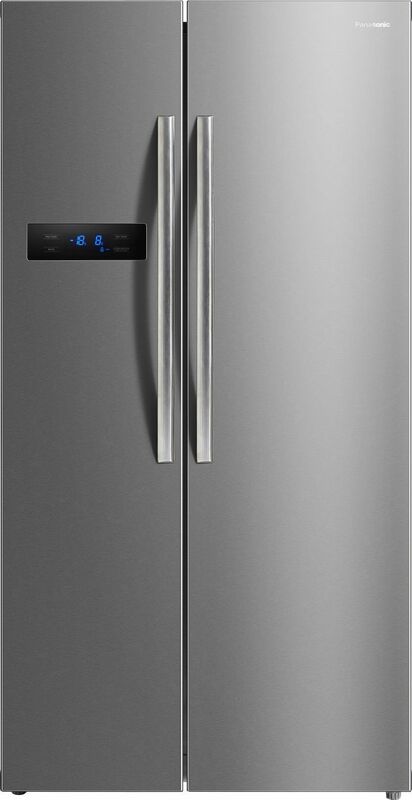 We have listed down few model name and specifications for you to compare Panasonic refrigerators price. 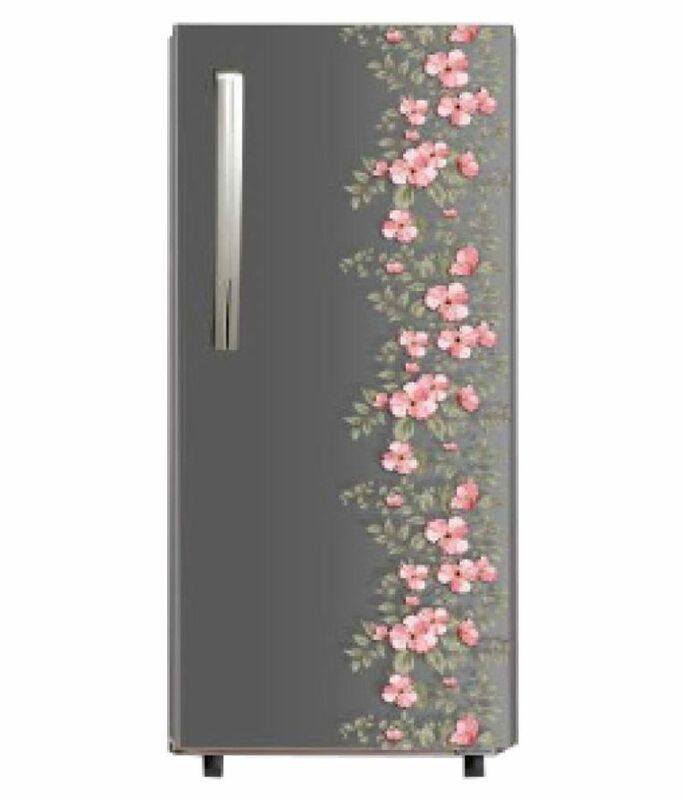 Starting off our Panasonic refrigerators price list site with the Panasonic NR-AC20SAX1 202 L 2 Star Direct Cool single door refrigerator is terrific as it has blue floral print on the door. It has a capacity of 202l and handles type is chrome. Energy rating for this model is 2.The price of this model is Rs 12,963. 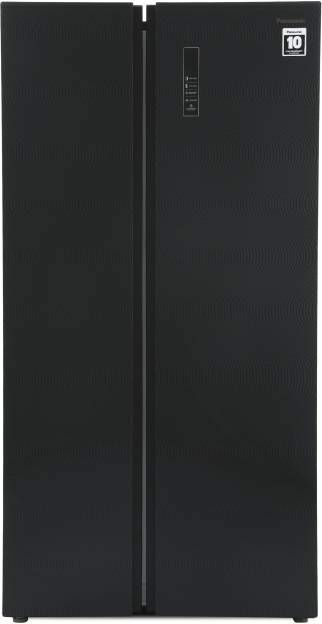 Next, in the list, we have Panasonic NR-BC27SSX1 268 L with a price tag of Rs 24,099. It has a 268-liter capacity and is frost free and has been rated 3c out of 5 stars. The color of this model is silver. It also has a year warranty on the model and ten years of warranty on the compressor. 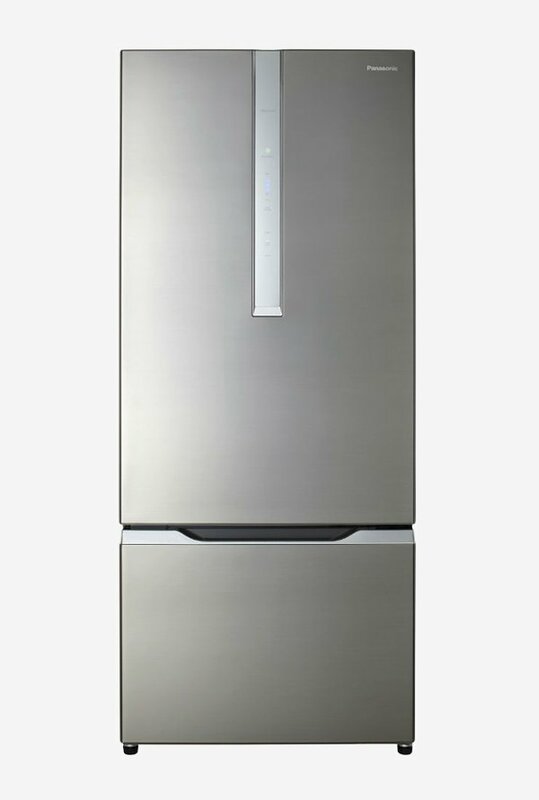 Panasonic NR-BS60MSX1 582L refrigerator is of 582 L. The refrigerator type is bottom freezer and has reciprocator compressor. If you have a big budget, then this would be an excellent option to go for. Price of this model is Rs 55,999, and as per the amount, its features are also unique. 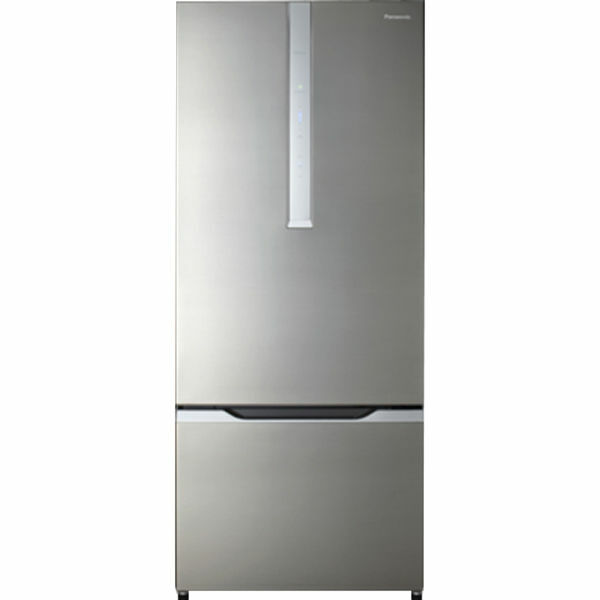 Another within the range of Rs 40000 we have Panasonic NR-BL347PSX1 333 L 2 which is a double door refrigerator and has the price of Rs 35,409. The ice maker present in this model is movable. Extra features of this set are it has a Secura tray and foldable tray.The color of the model is silver. 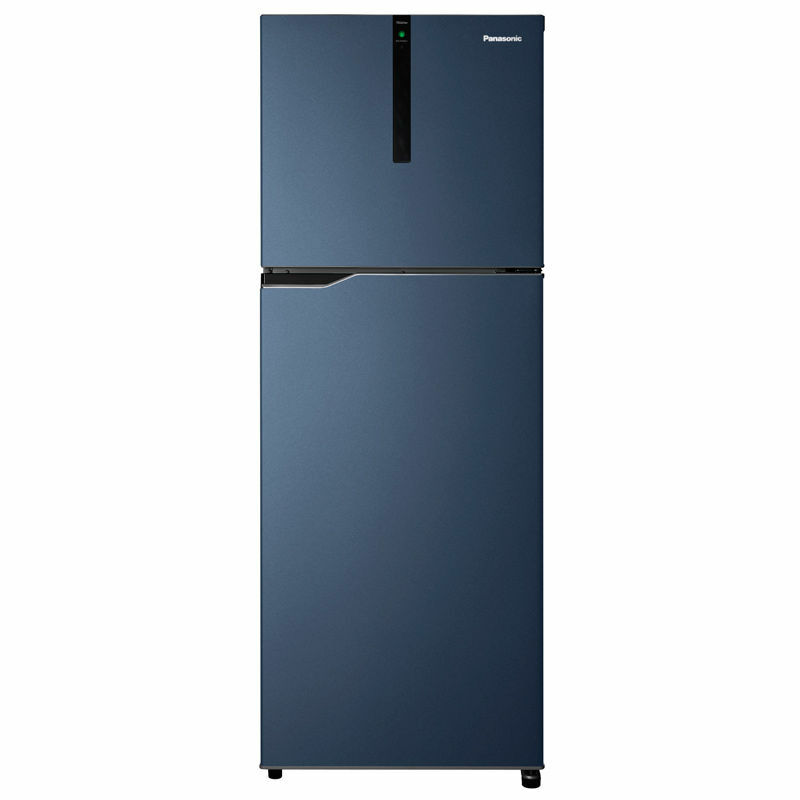 Next in our Panasonic refrigerators price list site is the Panasonic NR-BC27SHX1 268 L3 which is also an excellent option to head on as the price is quite affordable. 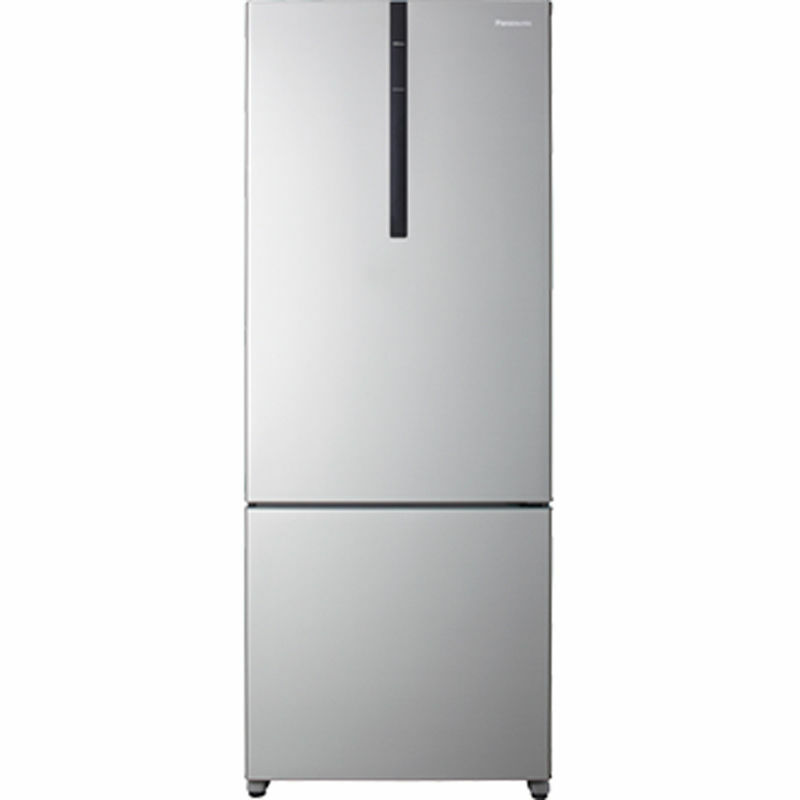 At Rs 33,000, it comes as a double door frost free refrigerator and has been provided a 3-star rating by the users. There are many more such models which are great deals to go for. These were just a few which could be briefed upon. Hope that this article would help you out to have an idea of the brand and the models offered by them in the market. 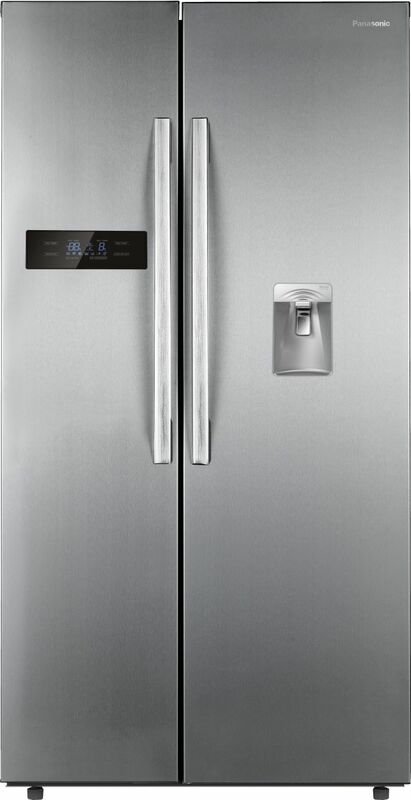 We always recommend to compare Panasonic refrigerators price online as well as on stores before buying.